Although Costa Rica is a small country, it has a lot to offer. Roughly the size of West Virginia, this country is extremely diverse when it comes to climate, lifestyle, landscape, and the experience that you might have based on region. When conducting online research, you will discover that Costa Rica has lush rainforests where sloths and capuchin monkeys live. However, this country also boasts mountains covered with jungle growth that slope down toward the crystal-clear waters of the Pacific Ocean. As for things to do, you could never be bored in Costa Rica. Enveloped by hillsides covered in coffee plants, you will find charming farming villages. 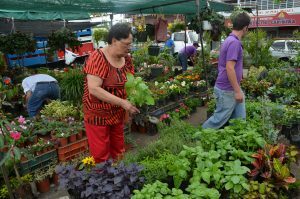 There are also busy marketplaces where street vendors sell handmade crafts, food, and other local wares. 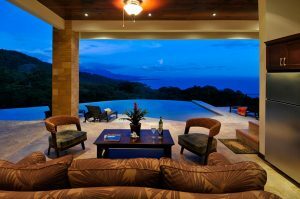 Costa Rica is also home to luxurious beachside resorts. There, resort staff members treat guests like royalty. When visiting, you can rent an umbrella and chair to spend time on the sandy beach while sipping on margaritas or other tropical drinks. Do you feel inspired to visit or move to Costa Rica? Wait, because there is still a lot more. While the heat and humidity do not bother everyone, if this is the type of climate that you prefer to avoid, simply head to the Central Valley region, which is the mountainous interior. San Jose is the capital of this part of the country, with an elevation that starts at 2,000 feet above sea level. However, many people have homes at 5,000 feet. During the day, temperatures hover around 85 degrees, but because they drop at night to around 60 to 65 degrees, you would never need heating or air conditioning. In the Central Valley region, there are few tourists. Communities like Atenas and Grecia have more of a small-town feel, making them popular destinations for expats. Surrounded by open natural areas and well-maintained farmlands, these and other nearby communities are beautiful. Because San Jose is not far away, you could be close to shopping, excellent dining, and the best medical care in the entire country. As for home prices, for expats who live nestled on the hillsides, spending $120,000 for a two or three bedroom is within reason. For those who prefer to rent, the average cost per month is around $500. Either way, housing is affordable, and the views are unbeatable. If preferred, you can visit or live along the northern Pacific coast. 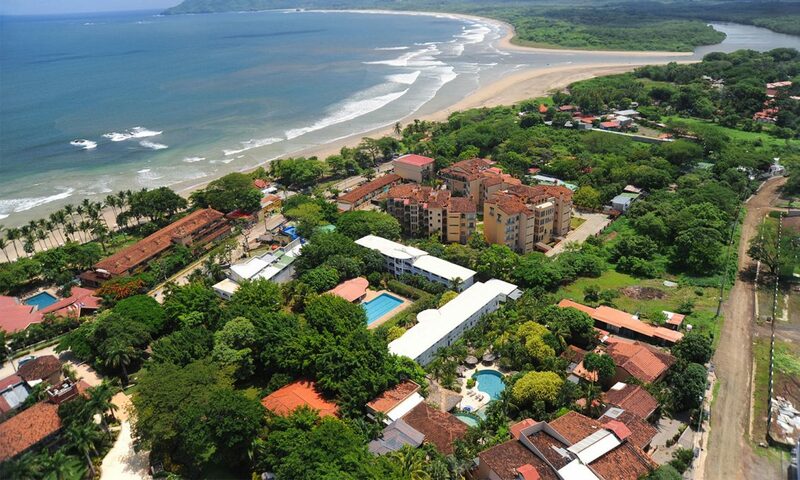 There, small towns like Playas del Coco, Tamarindo, and Flamingo exist. As expected, this region of Costa Rica is all about the beach lifestyle. Among the favorite activities are surfing, sport fishing, and boating. While onshore, you could enjoy playing 18 holes of golf, going out for a nice meal, listening to live music every night, or even taking up yoga. While some of the beaches are hot tourist spots, others are isolated. Costa Rica has a rainy season that runs from May to October. Although it typically rains every afternoon, it does not last long. However, rain in the northern Pacific coast region is less of a problem. In fact, this is the driest part of the country and the one with the most number of sunny days. For that reason, people spend a significant amount of time enjoying the outdoors. To get around, you can either walk or ride a bike. To accommodate people on bikes, narrow but paved paths run parallel to the beach. There, you can also find several open-air restaurants and cafes. Overall, this part of the country has a bohemian flavor, meaning the locals and expats are laid back. 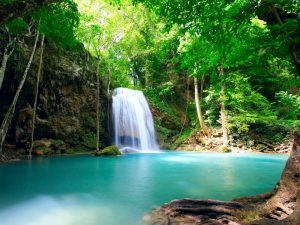 If you want to get away from the hustle and bustle of the big city, you will love this region of Costa Rica. Housing along the northern Pacific coast is still affordable but priced slightly higher than in the mountain Central Valley region. For example, two and three bedroom homes typically sell for about $130,000, while rent runs approximately $700 a month. 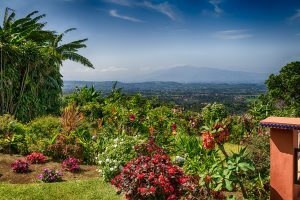 It is hard to believe that for such little money, you have the chance to enjoy magnificent views, a relaxing lifestyle, incredible activities, and hospitable people every day of the year if you moved to Costa Rica. For the cost of living, an average retired couple could easily live on $2,000 to $2,500 a month. 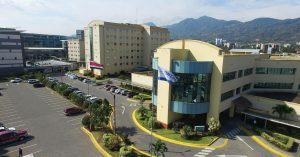 As a bonus, the quality of medical care in Costa Rica is exemplary and far cheaper than what you would pay in the United States. When in this country, you will often hear the phrase “pura vida.” This phrase translates to “life is good,” which is the attitude adopted by both locals and expats. Everyone there has a down-to-earth outlook on life, and because of that, meeting locals, which are called Ticos, and becoming friends is easy. 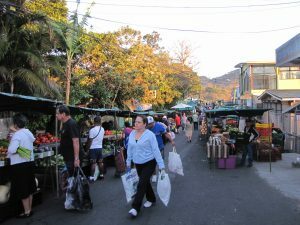 Even though Costa Rica is a small yet gorgeous tropical paradise, it is still a modern country. This country boasts excellent cell phone service, sophisticated banking, high-speed internet, Wi-Fi, and clean water for drinking, cooking, and bathing. Within the country are several established expat communities, some in existence for more than 40 years. Therefore, if you decide to move there to capture a slice of paradise, you have your choice of different communities where you would feel welcomed. My husband and I are interested in property in the Central valley region. What will we need to be able to purchase raw land to built our homestead in the near future. We are both US citizens. And looking to relocate to Costa Rica. Our buget is very modest. We are looking for 2 to 4 acres of land. Can you provide us with info and estimated cost to accomplish this transaction.